Use the Nauticam SMC Multiplier with the Nauticam Super Macro Converter SMC-1 close up lens to get even closer to the action. Boasting a 1:3.5 super macro shooting ration, you can be sure to get the head shot of that pigmy seahorse. 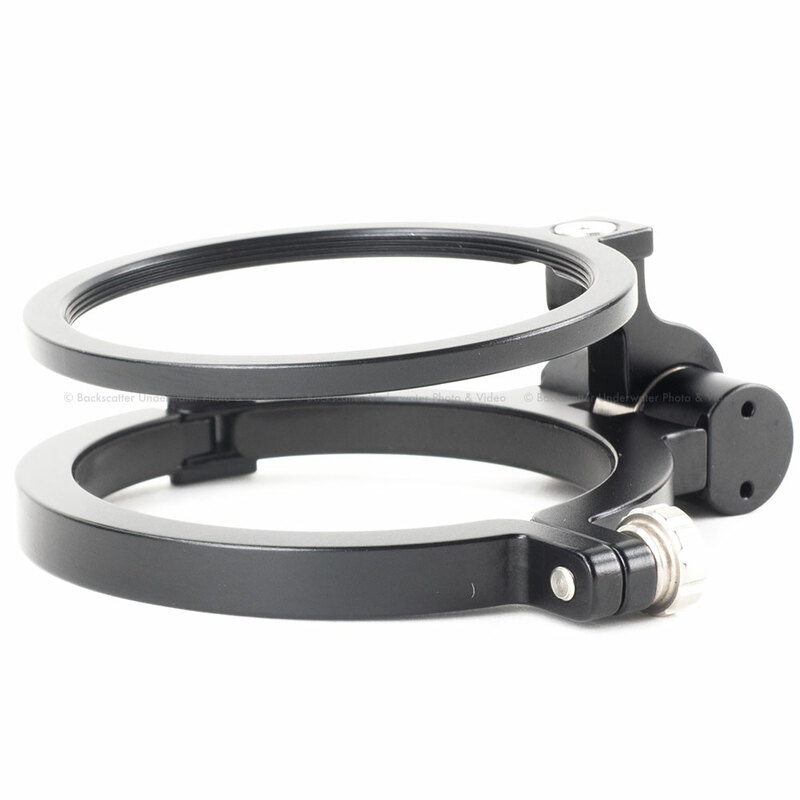 The Nauticam Flip Adapter is an easy way to move the lens without removing it from the port. Nauticam SMC Multiplier LensUse the Nauticam SMC Multiplier with the Nauticam Super Macro Converter SMC-1 close up lens to get even closer to the action. Boasting a 1:3.5 super macro shooting ration, you can be sure to get the head shot of that pigmy seahorse.